Samoa Western Union has expanded its operations with the opening of its 16th Location in Upolu at Lemusu Mikaele Store, Satitoa Aleipata. The opening marked the beginning of bigger and better developments in the village and the Atu-Aleipata district with their efforts to take its services closer to its customers. Father Maletino Victor led the service in prayer while Vaisaili Palale cut the ribbon. 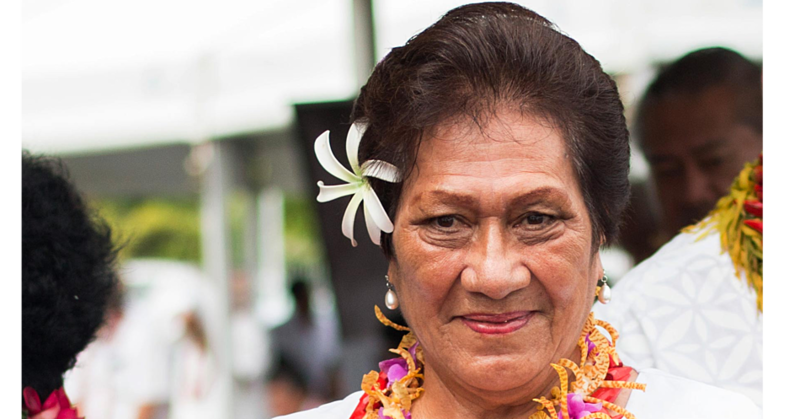 “This is good news for our village and also nearby villages in Aleipata.” Lemusu said. “I would like to thank Mulipola Anarosa Molio’o and Western Union for bringing this branch into our village.” One of its additional services, is the processing of pension payments to the elderly population in the Aleipata district. 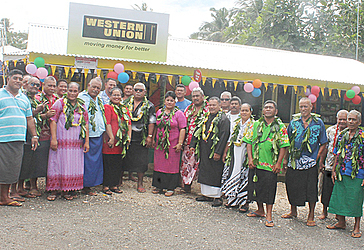 “The joyful news for senior citizens pension is that the Western Union will process pension payments at this branch from September,” said high chief, Leota Leota. 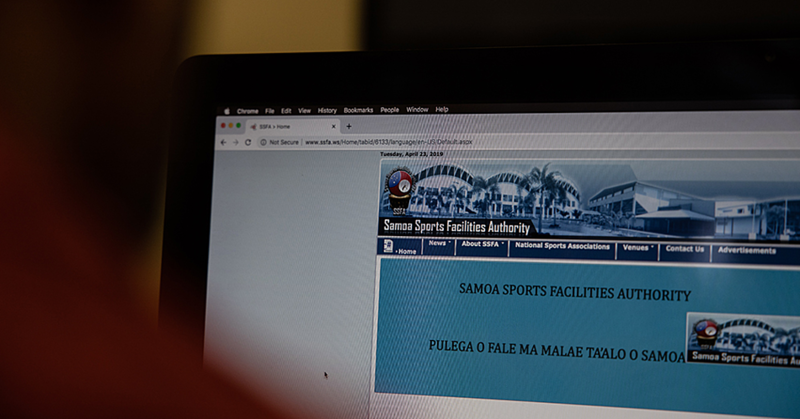 The General Manager of Fexco Samoa, Mulipola Anarosa Molio’o said that the Satitoa Western Union services will include receiving and sending Western Union Money Transfers and processing quick pay services for utility payments. “The Aleipata District is now minutes away from the rest of the world, minutes away from their loved ones who have migrated near and far in their quest to develop their families, villages, communities, churches and the country.” Mulipola also pointed out that this global capacity and the importance of connecting families and friends – enables the FEXCO (Samoa) team to identify and open locations with the need for the service, making it convenient and accessible for theircustomers. With Western Union in more than 200 countries in the world, “Samoans are never far away from home and are always there to connect everyone to their loved ones, to transfer their love and their tautua to their families through remittances.” FEXCO (Samoa) Limited is the master agent for Western Union Money Transfer Services in Samoa and a leading money transfer service provided in the world and Samoa today.